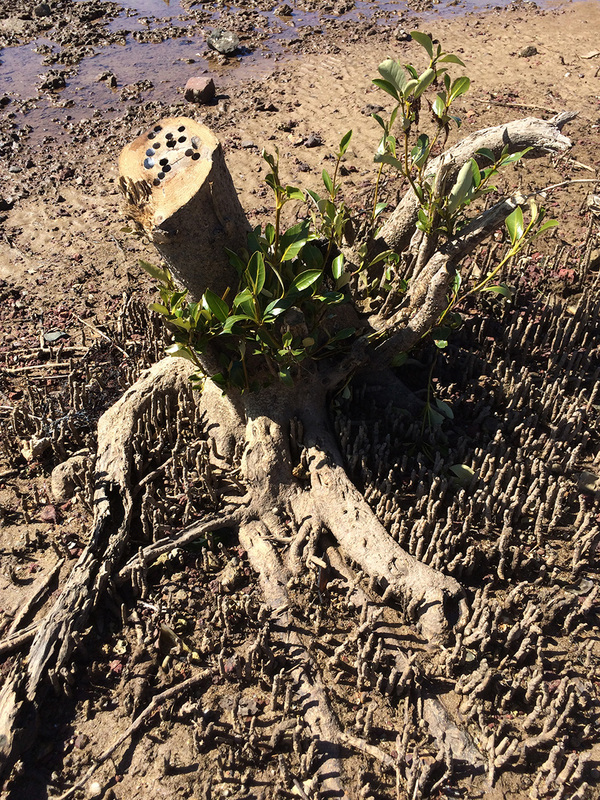 It has come to my attention that the very popular Mangrove (located down on the sand) at Wellington Point Reserve has been vandalised & since removed. 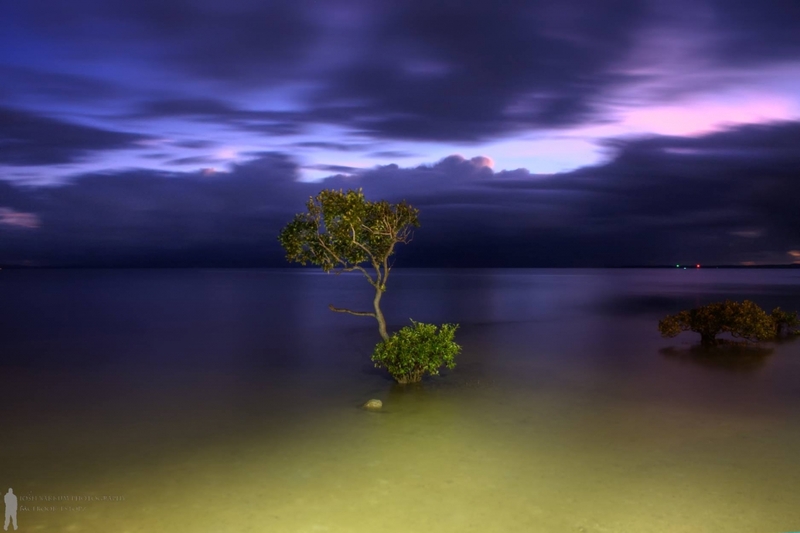 This mangrove was very well known to local's. Some say it had been guarding the bay from over 30 years. I myself have photographed this tree since early 2008, & other well known local photographers like Garry M. Schlatter probably for many years longer than that. 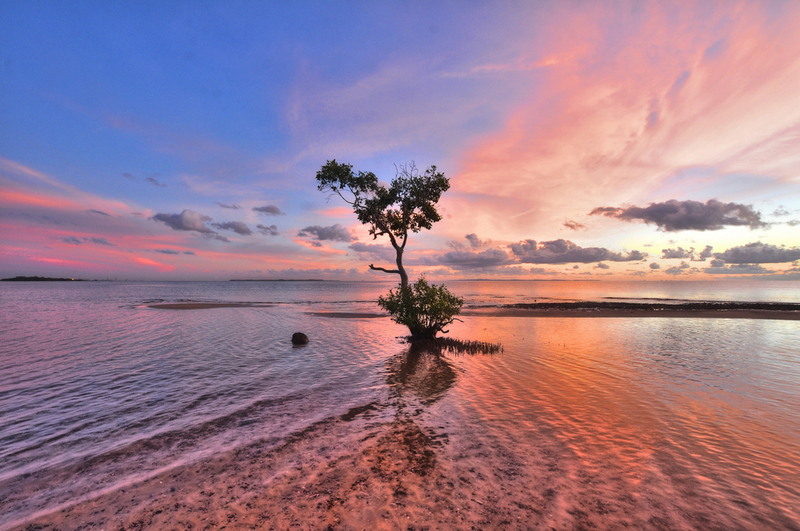 It saddens me to know that this mangrove is no longer protecting the bay for the next generation of photographers. It is still unclear as if 'Mother Nature' claimed her or if it was an act of vandalism. If the later, there may be a $90k fine involved. Please also share your stories & general comments below. 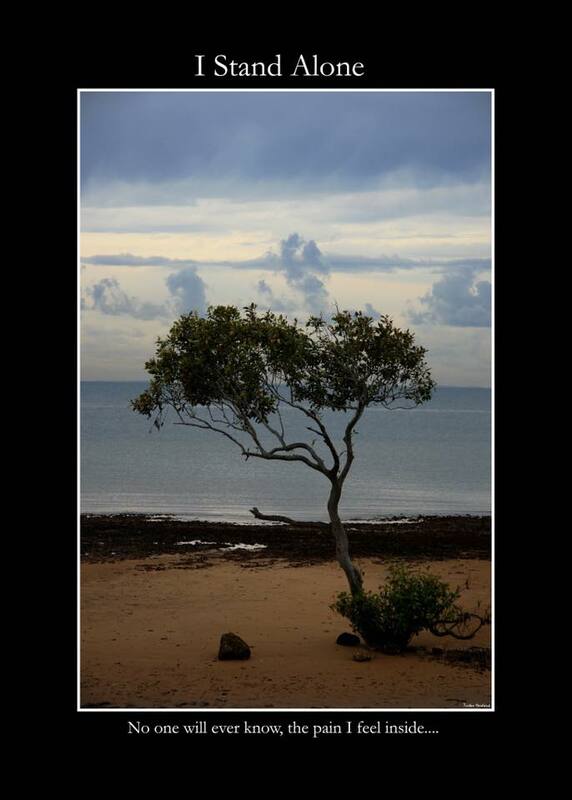 It was only last week that I delivered a framed print to the Moreton Bay Environmental Education Centre. 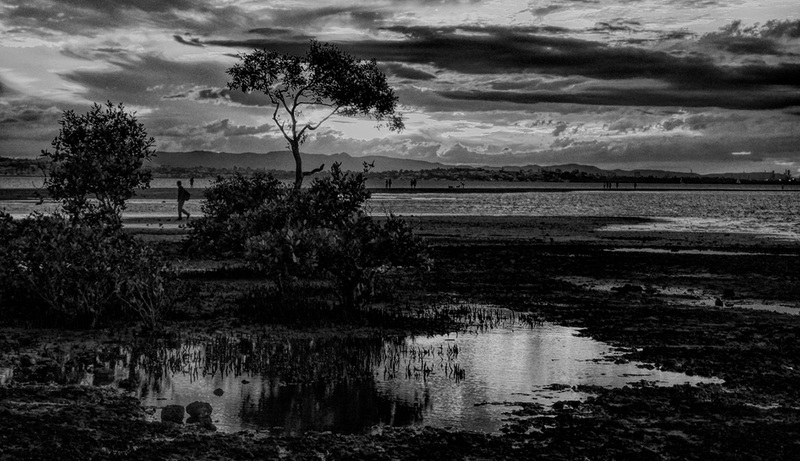 The centre well be displaying my images to help educate Queensland children on the importance of protecting our local ecosystems. 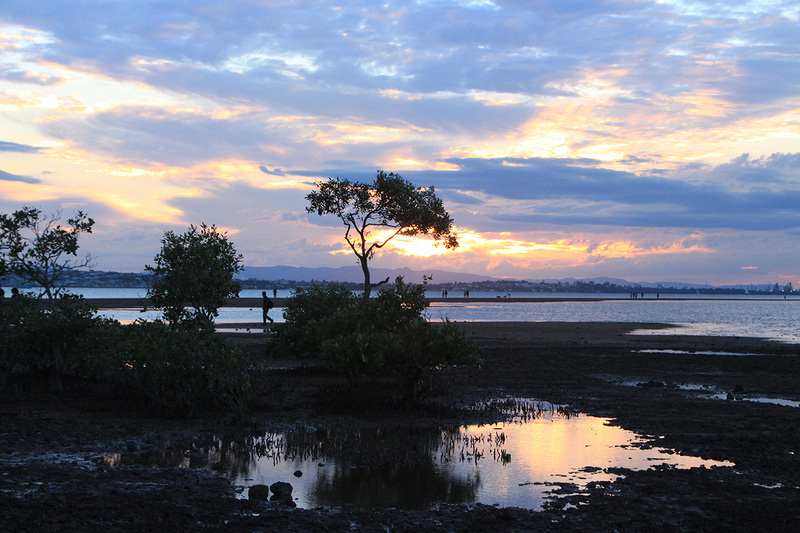 It is up to 'all of us' to protect & respect our local mangroves. 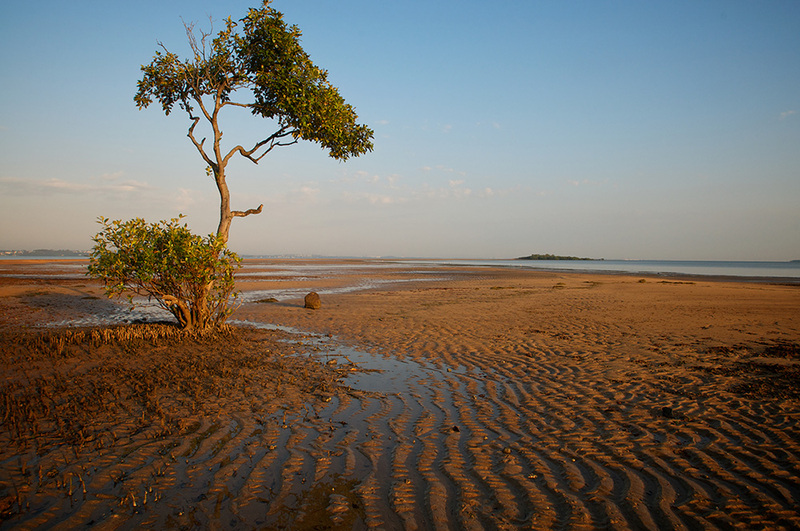 Mangrove conservation is the responsibility of all. 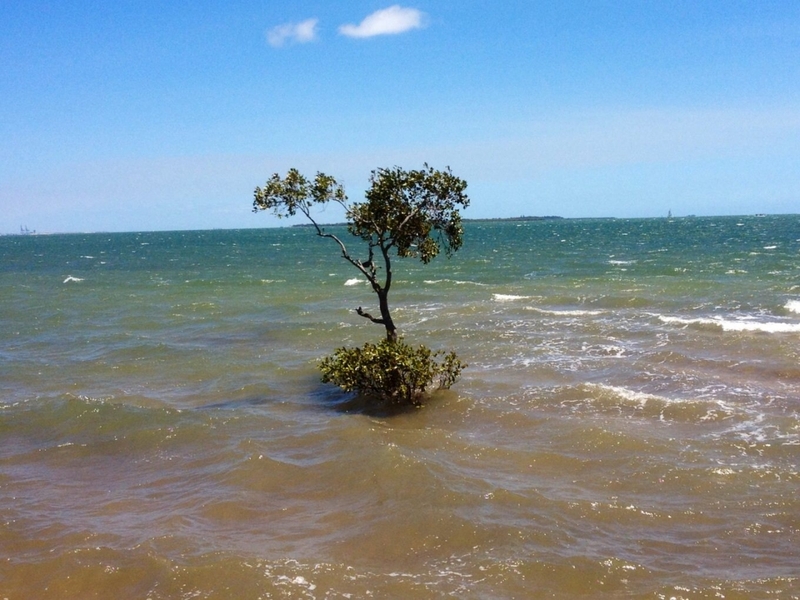 It has come to my attention that we have recently lost another local lone mangrove. Probably not vandal related, but still very sad. 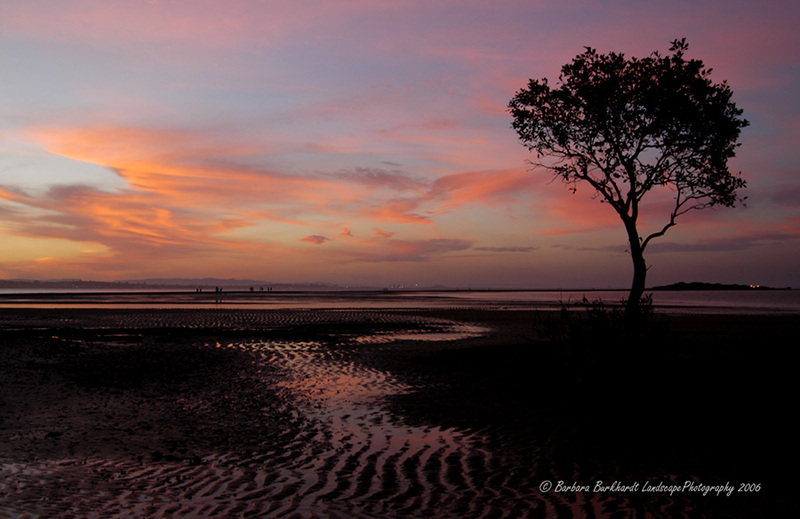 Click to see some before & after images by local Photography Garry Schlatter. Please click on any of the thumbnails below to view the gallery. 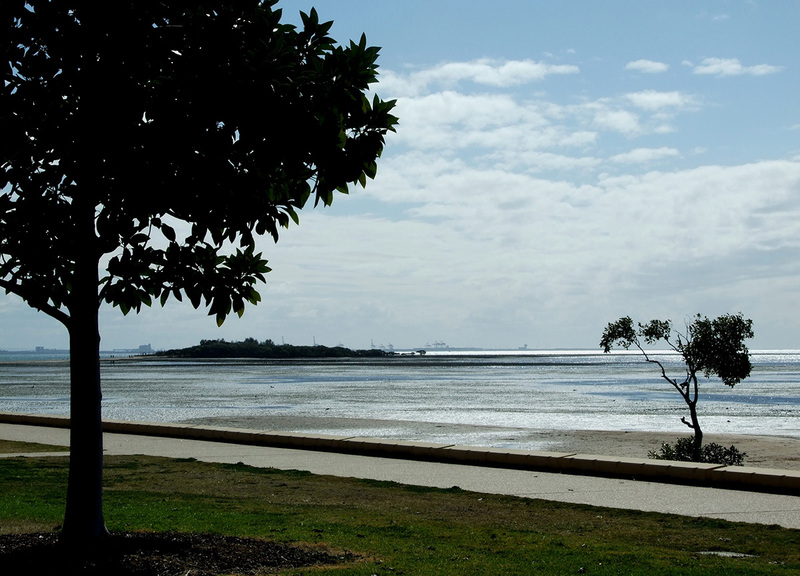 I took a drive out to Wellington Point today (12th May 2015) around mid day. I planned to shoot the roots & some of the detail left behind. Below are a few outtake images - confirming she is no more. I shot a roll of film. I'll hopefully get these images to the lab soon so I can release these images. 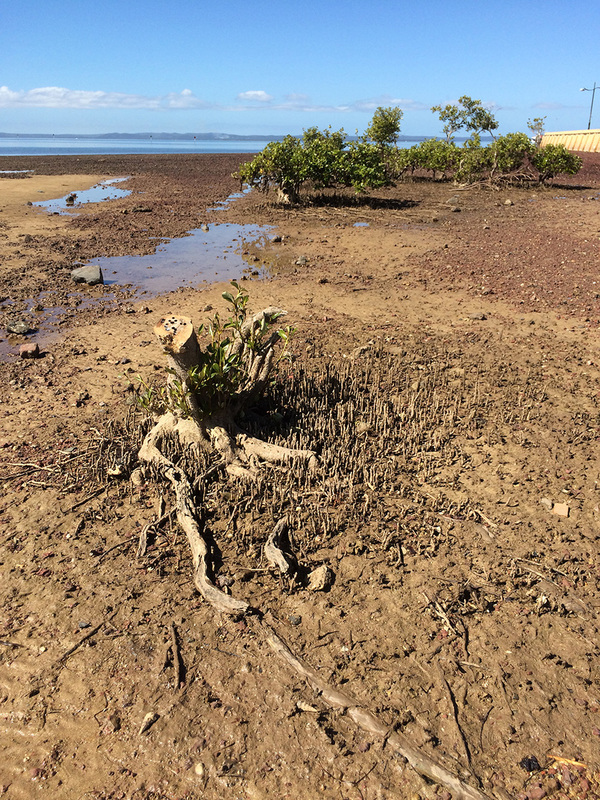 I'm the first to admit that you cant save every tree, mother nature often causes more damage to these delicate ecosystems than us humans do, but there will never an excuse to damage/remove mangroves (or any trees) unless they pose a safety risk. 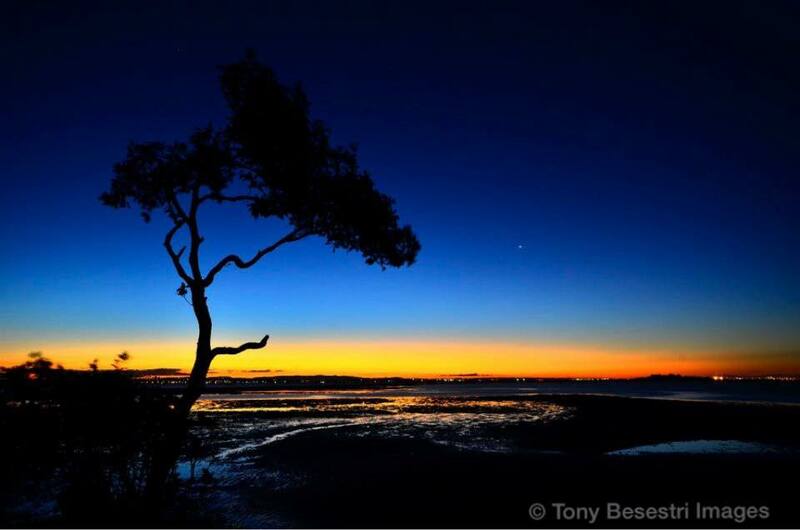 Below are are images of other tress in the greater Brisbane area that we all need to protect. The SS Dicky shipwreck will be removed from Dicky Beach very soon. I have a tribute page setup for this Queensland icon also. The SS Dicky will be removed due to a public safety concern & not a result of vandalism. Follow this link to add your comments to view one of the "Look Back" galleries. 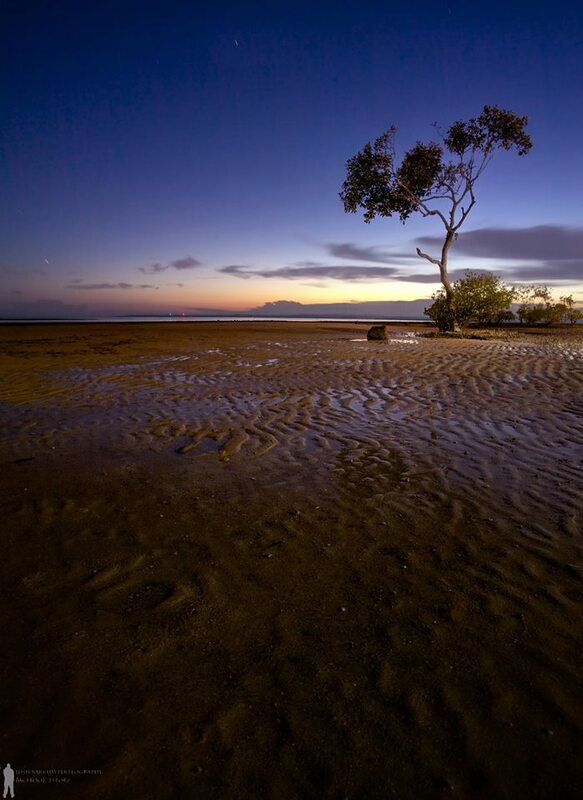 The Wello tree was a welcoming sight in sunshine of lit by the moon, in full or low tide, so sad it has now gone. A lesson in not to take anything for granted and to appreciate our natural surroundings. So pleased I got to photograph it years ago but always meant to revisit it again with upgraded gear. Garry is right, here in the Redlands there are not too many places to shoot the sunset over water and now there is one less. I absolutely loved this mangrove tree, I have photographed it many many times and am very upset by this clear case of vandalism. What pleasure would someone get by cutting down a tree that took 30 years to grow? 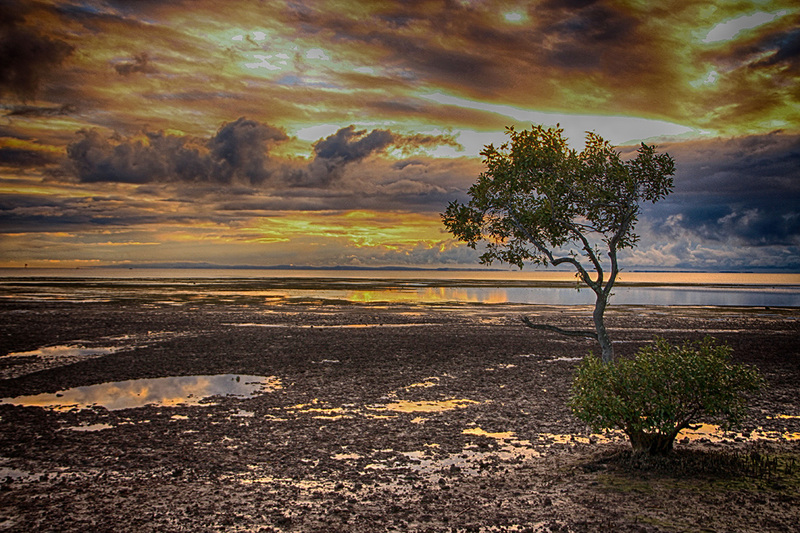 Wellington Point will not be the same without it. Thank you Beth. I always thought that one day a storm might roll through and that would be the end, but I never thought it would be a vandal act. To be fair, we don’t know yet. I will be doing some more research tomorrow. That’s really sad to hear, Kane! 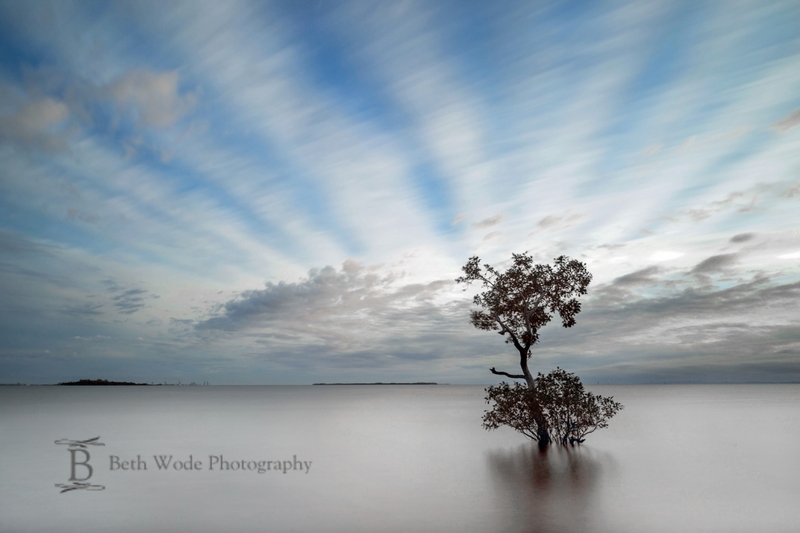 I have a few images I’ve taken of the Wello tree. Thank you Liz. Please send in your images. Nice to see this representation of what once was, and was so very well….. I wish to express my deepest sadness about the disappearance of this landmark tree. I am shocked and in disbelieve someone would deliberately axe this tree. I have been photographing this tree since 2006, it was the humble beginning of my photography career. I went back to Wello Pt over and over again, learned a lot about lights, reflections, tidal behaviour and off course how to use my camera equipment. Many friendships were born around this tree. Under photographers the tree eventually became known as “Garry’s tree” but off course it was everyone’s tree. Wellington and Cleveland Point are the only two convenient locations for us locals to photograph sunset over the water. As many of you know, the Cleveland jetty has also been vandalised over the years. We simply don’t understand why anyone would vandalise what we love so much and sincerely hope the culprit will be located and fined to the fullest. It doesn’t replace the Mangrove but by publishing the news hopefully it serves as a deterrent for others and alerts the community that such behaviour is not accepted. Very well said Garry. You raise an excellent point about Wellington Point being a learning ground. 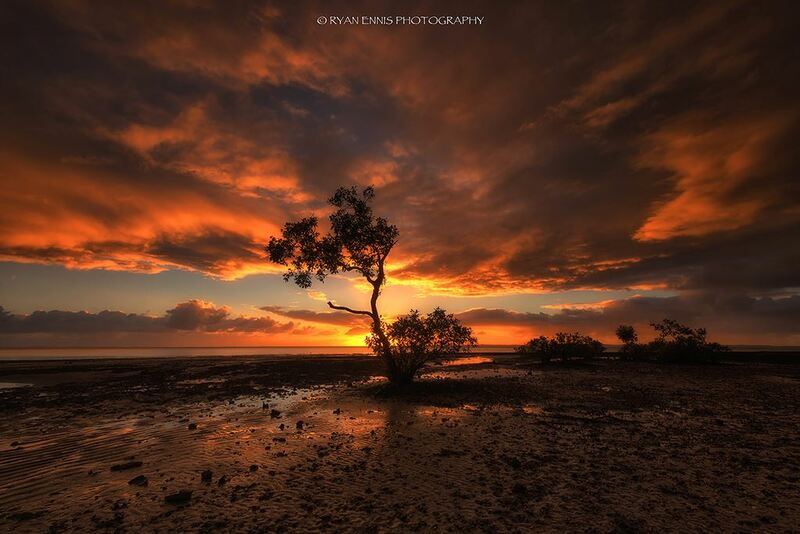 I myself have taught 100’s of students while using Wellington Point as safe and easily accessible location. It is a real shame we have not lost some of that. Thank you for your comments. Seeing your images of this tree amazed me Garry and sent me on the hunt. I have made many mistakes here and from the many bad frames i have snapped this tree taught me heaps and I learnt so much from it. I also knew it well as Garry’s tree. I also feel the pain of the jetty, it is a real shame, limiting the last minute choices for a good bit of colour in the sky. 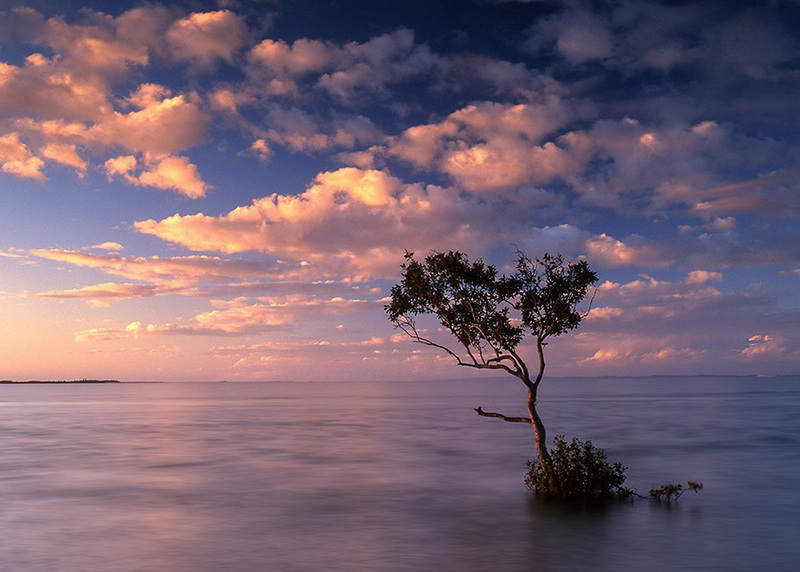 If a tree fell in the bay and no one was there to hear it would it still make a sound? Glad you are taking the time to provide a voice so the little tree can be heard Kane, congrats. I only learnt of this after seeing your post, a loss, I very much enjoyed my mornings alone with this little tree. 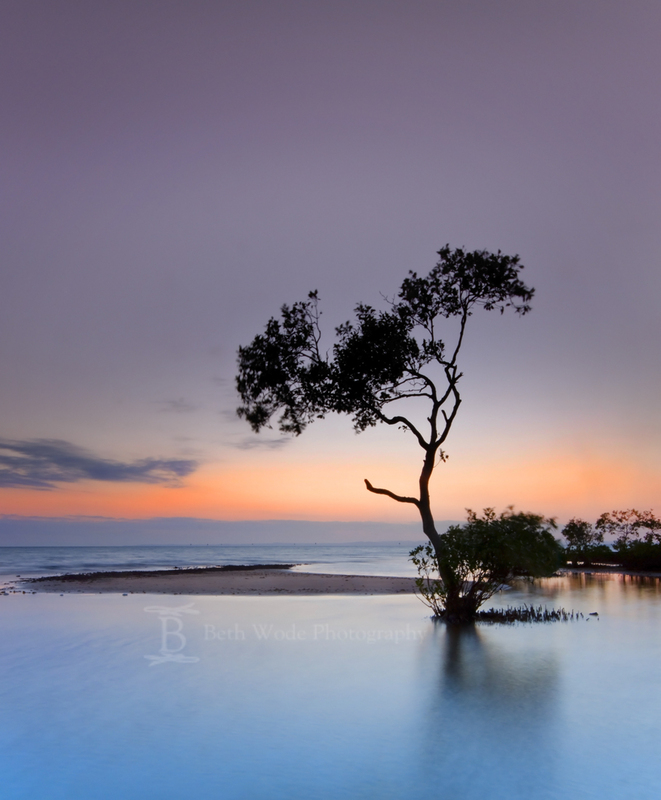 I have lost count of the amount of times ive checked the tides, sunrise times, all just to go and shoot this tree. I will miss it. Well done on the campaign mate. I never actually got to shoot the Wello Tree. I kept meaning to but never did. Now I’ve left it too late. 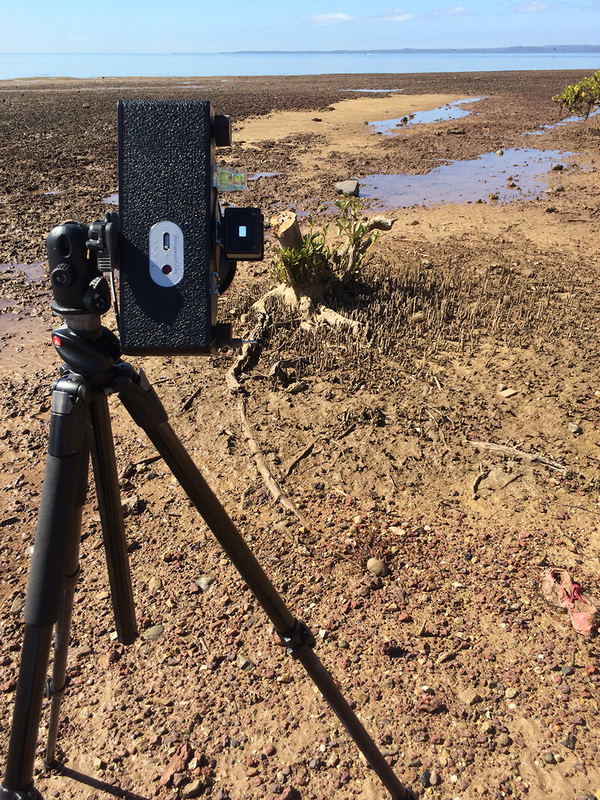 I really think it’s high-time us photographers got more activist about environmental issues. Yeah mate. Lets put something together and move forward with it! So sad to see. 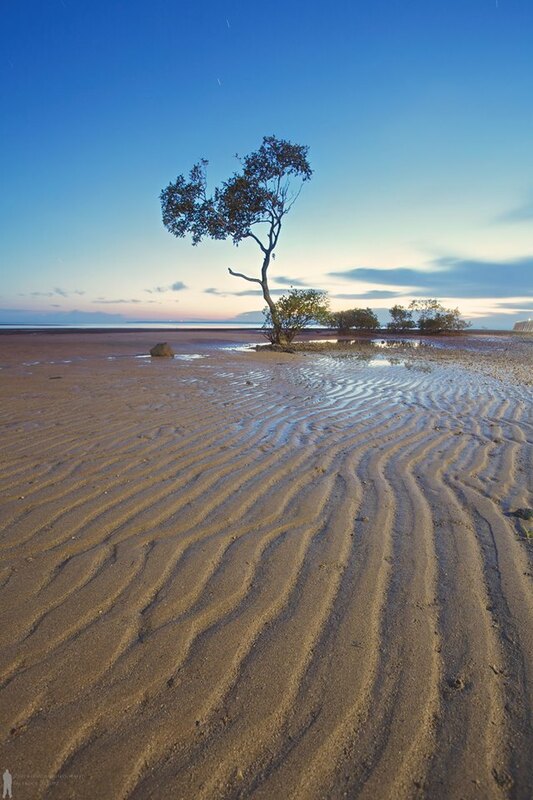 The environment needs these trees, they help to stabilise the sand/soil around them and provide much needed habitat for sealife. I hope that whoever did this is caught. Yes. 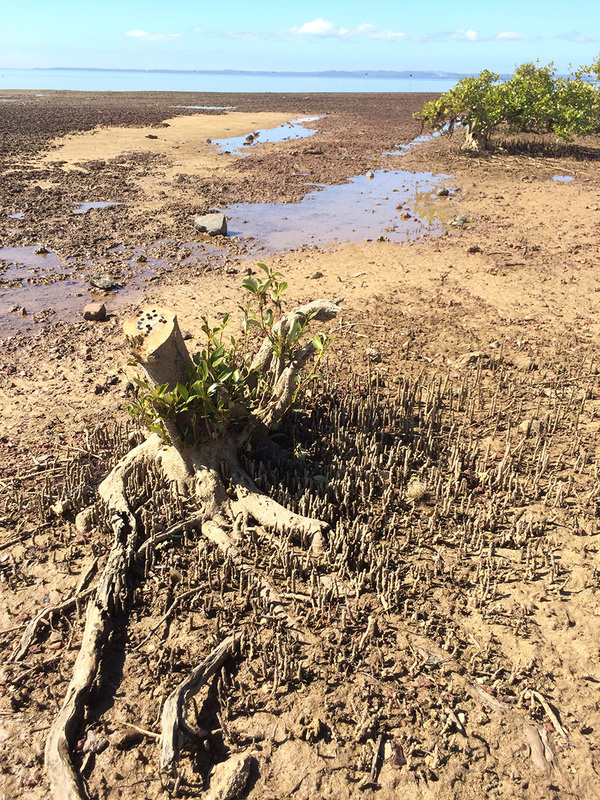 Mangroves are vital to our ecosystem. I also hope the vandals are caught (if it is confirmed that vandals where involved).